How do you get a great team to do great teamwork? Streamframe provides the highest levels of communication great teams need to get the job done. Communication is the foundation of successful development management. How does Streamframe help? 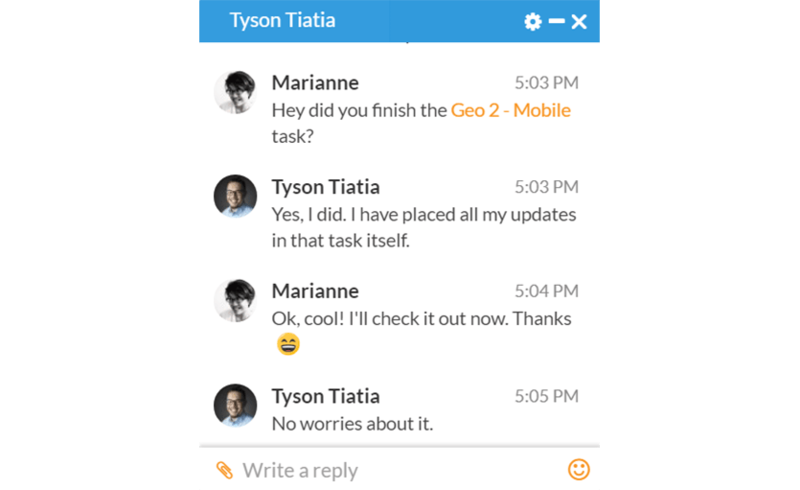 24/7 communication, team objectives and team progress on one central platform.Team collaboration is a unified, powerful and seamless process. 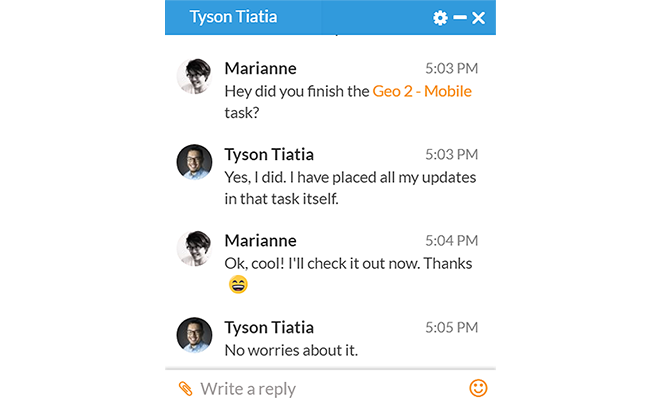 Stay in touch with important tasks and users. Follow image galleries to track latest developments. 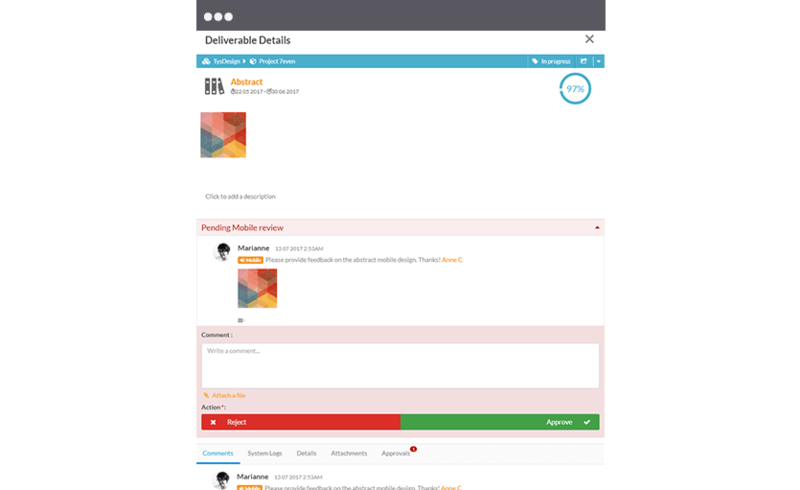 Track client communication as well as client approvals. Streamframe allows your client or external users to see progress without seeing internal communication. Track schedule changes through shared calendars. Track production completion as well as individual users task progress. Streamframe enables you to track your resources and allocate them accordingly. Provide user access based on project requirements. Track data and estimates through automatic progress metrics. Deliverables shared with partners and external stakeholders. Streamframe has a complex permission system that allows you to create public and private objects, whether that be Spaces, Projects, or individual tasks. It also has two factor authentication for strict security measures. Avoid insecure chat programs with internal chat systems. Track access and lock IP access based on internal security policies. Ensure user access through group policies and membership policing. "...Streamframe platform made it possible for the Street Fighter V team to work from around the world as though we were in the same room. Global IP development requires teams that push the boundaries of creative execution and Streamline did just that for us." "We are a outsource game audio company so we handle many clients which require our services, mostly game studios. Streamframe has impacted us mostly positively as we use it like a checklist tool to keep our tasks in check. Getting the team onboard has prevented us from forgetting/overlooking various tasks. " "I would say that Streamframe helped us greatly in terms of project management. Streamframe is good when it comes to keeping everything in check. The various tools and features allows everyone to know the status of the project as well as the time taken which is important for us. " 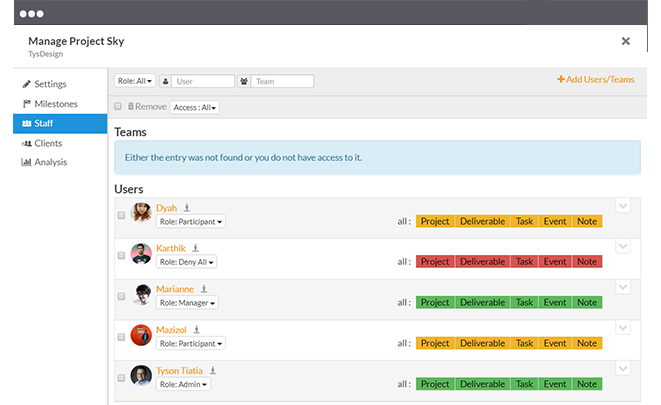 Everything your team needs to succeed is right here in one integrated platform. Daily tasks organized. Documentation a breeze. File sharing a simple drag and drop. 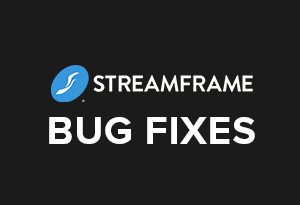 Streamframe is answers. What does your client think of the latest art? How much time left in a Project? What’s the next Milestone? Avoid the chaos. 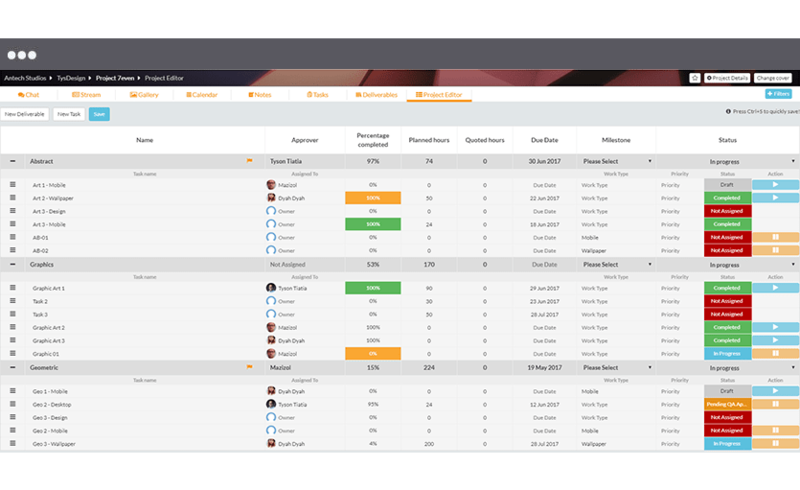 Streamframe gives your team a quick and simple way to gather information and keep it all in the same virtual place. Fields marked with an * are required Complete this form for Streamframe enquiry. Copyright © 2019, Streamline Studios Malaysia Sdn. Bhd. All rights reserved. The Streamframe LOGO and WORDMARK are the registered trademarks of Streamframe Corporation. All other trade names, trademarks, registered trademarks and copyrights are the property of their respective owners.